Crazy deal over, but our cheap australian web hosting is still here! Posted on October 3, 2012 by Ruzweb in Uncategorized | Comments Off on Crazy deal over, but our cheap australian web hosting is still here! We also sell domains at a great price, and can also assist you with your website design, email marketing, logo, business cards, letterheads, e-signatures, or even setting up the hosting package for your needs. Just log a support ticket, with your details and we will take care of the rest. 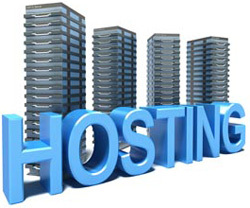 We have affordable hosting plans starting from $4.99 per month, and can also tailor a plan to suit your requirements. Don’t see enough email accounts? Need an extra database? sign up, send us a ticket, and we will accommodate your needs.